If you’re the one who loves to embark on a diet, or you just simply like to eat fruits, then you’d know that bananas are one of the best go-to fruits you can ever take. Why is this so? What makes this fruit so delicious and healthy at the same time? 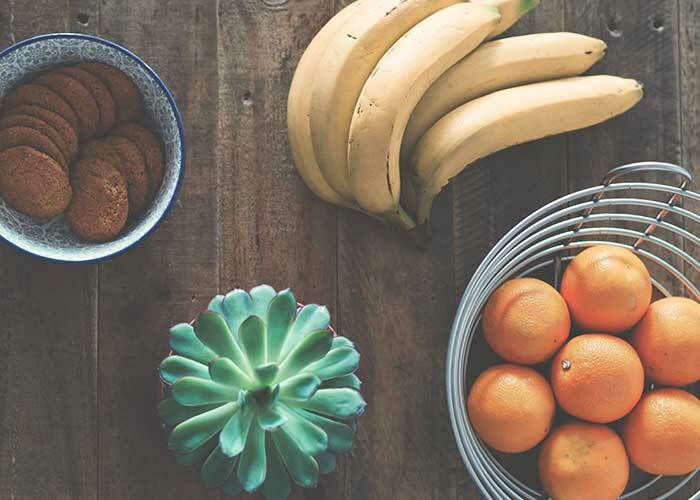 We bet that even people you know who just won’t eat fruits can tolerate the taste of a banana. That’s how powerful this fruit is. But there are other interesting facts you might not know about bananas. 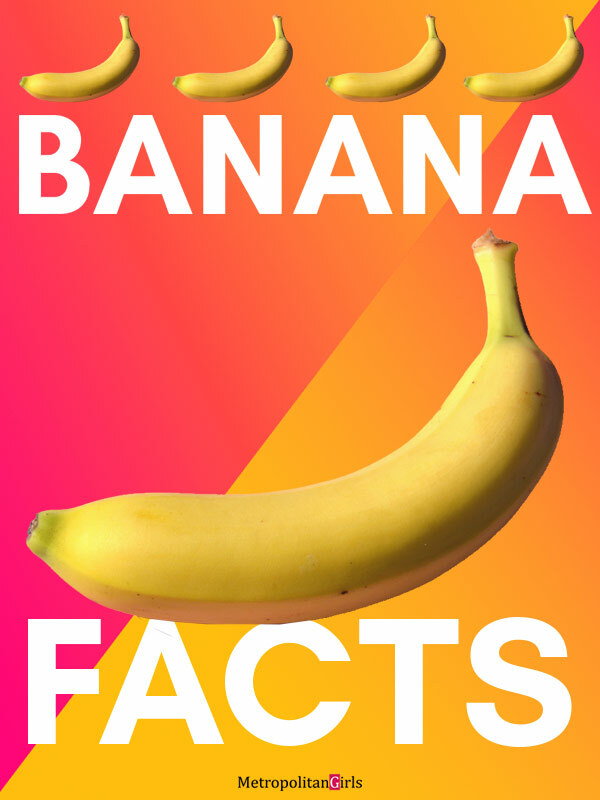 Below are 7 interesting facts about bananas you probably didn’t know. 1. Bananas can float in water. You might think that one piece of a banana weighs enough for it to go down under the water but no. 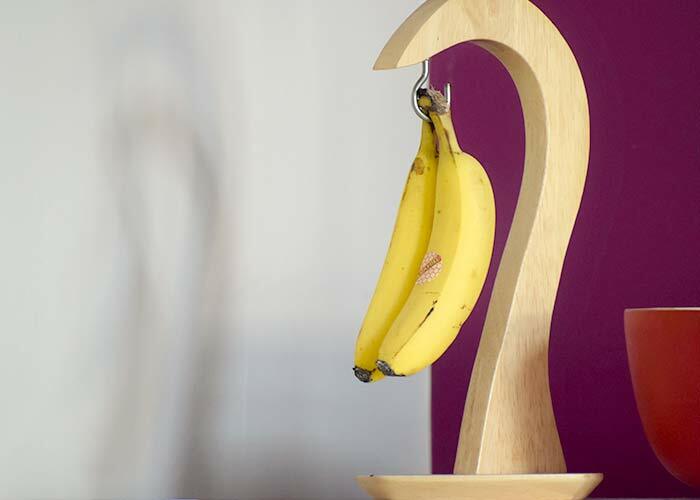 Apparently, bananas can float under water! It’s because this fruit is less dense than water, making them naturally float when placed in the water. There are even more theories that suggest that you’d know the freshness of a banana based on how they could float on the water. For example, banana skins that are already old can float in potable water while over-ripe bananas will float whether they’re either peeled or unpeeled. If you’re in the mood to do some experimenting, then go ahead and test it out! 2. Bananas are classified as a berry. Get ready to be confused because a strawberry, raspberry nor a blackberry isn’t a true berry. Yes, even if they have “berries” on their names, they aren’t what you can scientifically classify as berries. However, a banana is a berry. As well as eggplants, grapes, and oranges. How is this so? Berries in the scientific sense are defined as a fruit having three fleshy layers, must bear at least two seeds and must develop from one flower that has only one ovary. The next time you’re fighting over with a friend on who’s the smartest between the both of you, use this card, and you’ll surely win. 3. The bananas that we have today are way different from what they had during the 1960s. Think of it that the bananas that we have today are the ones that mutated and have evolved to survive the banana-killing disease they had during the 1960s. 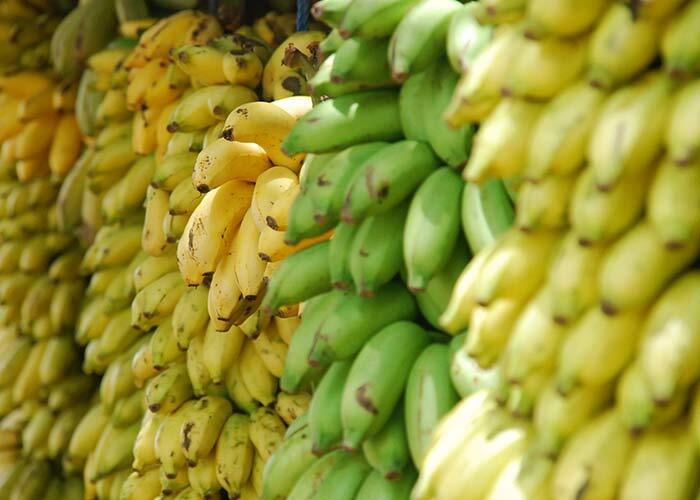 The culprit to have killed bananas from this period is the Panama disease or the Fusarium wilt of the banana. Disease outbreaks are not only present in humans and animals, but they could happen in fruits, too! The Panama disease wiped out almost all of the bananas they had during that time to the point that people thought “real bananas” had gone extinct. 4. Having a bad day? You may want to eat a banana to brighten your day. Bananas are considered to be a fruit that could instantly brighten your mood. Not because these are covered in bright yellow peels, but they actually contain vitamins and minerals that can serve as mood enhancers. These are amino acids, vitamin B6, and tryptophan. These are the vitamins that help the body produce serotonin or the happy hormone. 5. The insides of a banana peel can help relieve inflammation and itching. Imagine this: you’re on a camping trip with your friends. You’ve got bitten by some poison ivy! You have no medications with you and your skin’s inflamed real quick. What would you do? 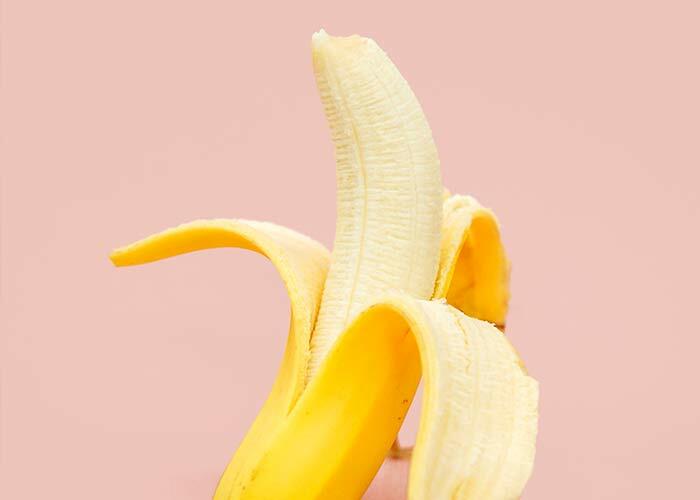 You don’t need to panic anymore because the insides of a banana peel can help relieve itching and inflammation brought about bites from poison ivy and even bugs! So the next time you spend some time in the woods, don’t forget to bring a banana with you! 6. A banana is a great pre-workout snack. They say that you shouldn’t go to the gym without eating anything. But what about those times wherein you feel like you really need to go to the gym, so you just opted to grab a quick bite? The best option that you have is a banana. Even if you haven’t eaten much before working out, eating a banana is just enough for you to get by during your workout. It will give you just the right amount of carbohydrates to burn into energy and potassium levels for nerve and muscle control. It doesn’t feel heavy on the stomach too! So you can eat two pieces or more before you start working out. 7. We share about 50% of our DNA with bananas. Yes, you read that right. If science taught you how we share almost 96% of our DNA with a chimp, then you might have never heard of sharing 50% of your human identity with a banana. We get it! Humans really do look like chimps considering that they are four-legged and have almost the same facial structures as humans – but a banana? Whether you believe it or not, we do share about half of our DNA with a banana. In a sense, we are genetically related to bananas to some extent. The next time you feel like you’re not worth something, consider how much one banana can contribute to humankind. What more a full hundred percent of a human can do? Let this be a reminder that bananas are more than brightly colored yellow fruits.